Lidget Compton have been supplying concrete garages to customers across Scotland for over 30 years. If you are looking for a concrete garage in Scotland you will want to use a local supplier. Rather than a faceless or internet based company. We also understand that the purchase of a new concrete garage is a major undertaking. Lidget Compton are the largest supplier of concrete garages in the UK. We have a network of over 130 local garage experts across the length and breadth of the UK. All of whom are here to help you every step of the way with your concrete garage purchase. From the planning and design, all the way to our first class installation and after-care, Lidget Compton is the company to choose for your concrete installation. We have ensured customers in Scotland have a Lidget Compton concrete garage supplier based close to them. In total we have a network of 10 approved Scotland based concrete garage specialists. Our Scottish garage experts are strategically based across the country and 8 of them have Lidget Compton show models on their display sites. 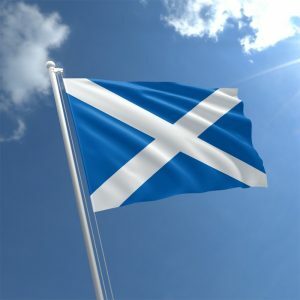 Our Scottish garage suppliers can provide a wide range of local services all centered around concrete garages Scotland. Firstly they will be able to provide you with a concrete garage quote based on your exact requirements. With regular promotions throughout the year, you can be sure to get a great concrete garage price in Scotland. They will then be able to conduct a free site survey at your home to see what space you have available and to advise you on the best concrete garage to suit your needs. As planning regulations can vary by area it is important to choose a locally based concrete garage supplier in Scotland. They will know the area and local planning/building regulations regarding concrete garages Scotland better than anyone. Therefore they are perfectly placed to provide further advice. You can also find more information on planning regulations for concrete garages inScotland on the MyGov.Scot website. Additionally you may have an old garage or building at your Scotland home that needs dismantling and removing. Our approved local Scottish garage suppliers will also be able to arrange this for you. 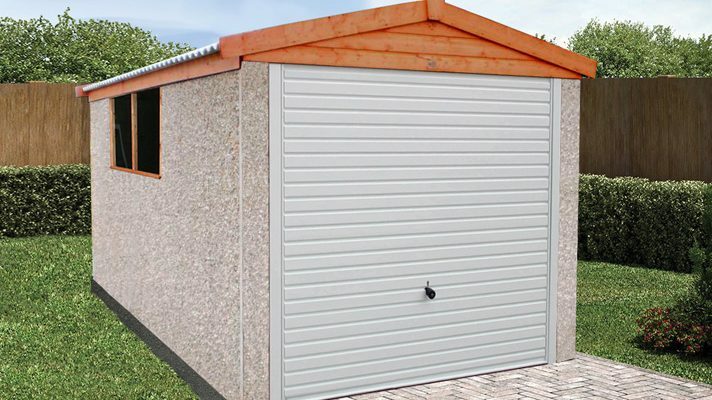 Likewise, if you need a new concrete garage base in Scotland your local Lidget Compton garage expert will also be able to provide a concrete garage base quote. They can also lay the new concrete garage base for you. Why not visit your local Lidget Compton garage supplier in Scotland? There you can see a range of our latest concrete garages and buildings first hand. This will give you a better idea of the types of concrete garages available in Scotland. Subsequently, this will make your decision making process easier. No other Scottish garage supplier offers the depth of choice that we do! Use our handy Agent Finder to find your closest local Lidget Compton garage supplier in Scotland, Simply put your postcode in and we’ll show you all the Lidget Compton approved local concrete garage suppliers in Scotland. Finally don’t forget that all the concrete garages supplied to Scotland come with a 10 year no nonsense structural guarantee!